One thing that you may observe that is cause for alarm is when your Shih Tzu suddenly loses weight. While this doesn't necessarily mean that your dog is ill, you should always take weight loss very seriously. Here are a few reasons why your Shih Tzu may experience weight loss. Please remember, if you're ever in doubt, make an appointment with your vet as soon as possible. 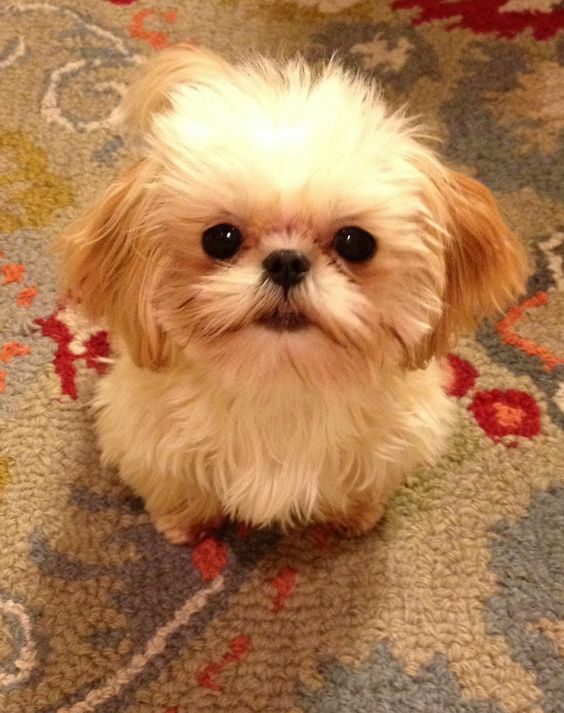 Because these dogs are so small, your Shih Tzu may not have a very big appetite to begin with. If your dog had a very healthy appetite and suddenly quit eating, evaluate why this could be. Is your dog stressed? Should you consider a new type of food? While temporary loss of appetite isn't normally a big deal, prolonged loss of appetite accompanied by weight loss may be reason enough to contact your vet.